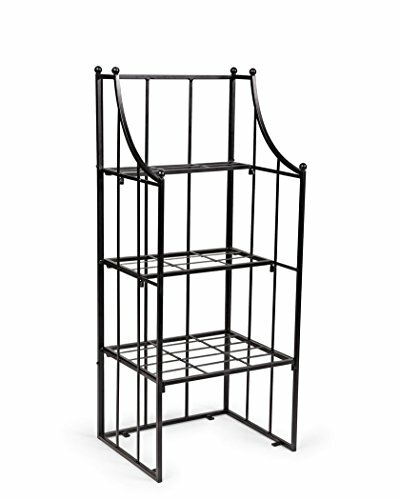 Versatile plant stand forms a stunning backdrop for potted plants, indoors and out. It saves windowsill space and elevates plants so you can appreciate them up close. If you have any questions about this product by CURIO CRAFTS, contact us by completing and submitting the form below. If you are looking for a specif part number, please include it with your message.